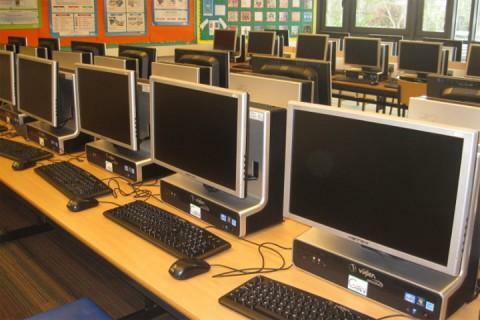 We’re delighted to tell you that, over the Easter break, we installed 30 new PCs in the ICT suite. They’re all high spec and run Windows 7. We’ve invested £18,000 in this phase of updating our PCs, with more replacements planned for future years. Although some of the older PCs couldn’t be saved, we will be using those that are still working well in other areas of the school.